The Clark County Coroner's Office identified the infant who was mauled by a family dog Monday in the northwest Las Vegas Valley. Medical examiners identified the child as Kamiko Dao Tsuda-Saelee, a 6-month-old girl from Las Vegas. The child's cause and manner of death remained pending Tuesday. According to Officer Laura Meltzer, of Las Vegas Metro police, a call of an attack came in at 1:13 p.m. in the 9100 block of West Brilliant Prairie Court, which is near North Fort Apache Road and West Centennial Parkway. The child was taken to Centennial Hospital. The child later died while in treatment, according to Clark County spokesman Dan Kulin. Police said the baby had been playing in a walker near the dog when the canine attacked the baby. The baby's mother was able to stop the attack, but the baby had already suffered significant injuries. Metro's Abuse and Neglect investigators were called to the scene. Police said it appears to be a "tragic accident" and no criminal charges were anticipated. Clark County Animal Control Officers took custody of the dog. Police reminded parents, guardians and caretakers to supervise interactions between pets and small children. Stay with FOX5 and fox5vegas.com for updates. Updated May 8, 2017 - 5:56 pm A family dog bit and killed a 6-month-old baby Monday afternoon in the northwest Las Vegas Valley. The baby was bitten about 1 p.m. in a home on the 9100 block of Brilliant Prairie Court, near North Durango Drive and West Centennial Parkway, Metropolitan Police Department spokeswoman Laura Meltzer said. The baby’s mother was the only adult in the house at the time, police said. It’s unclear what happened in the moments leading up to the attack, but police said she called 911 and rode with the child in an ambulance to Centennial Hills Hospital, where the baby was later pronounced dead. “It’s an absolute, true tragedy,” Metro spokesman Larry Hadfield said at the scene Monday. Yellow crime-scene tape blocked off the small, neighborhood street where the family lives. Hadfield said the dog was a "PIT BULL TERRIER-TYPE MIX". Animal Control took it into custody at the family’s home a few hours after the attack. 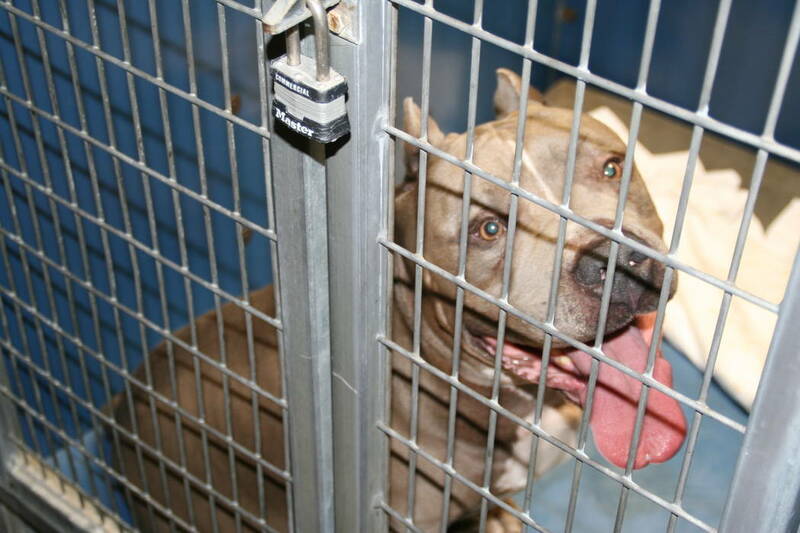 It was unclear whether the dog would be euthanized; the animal was being held at the Animal Foundation as of late Monday, Clark County spokesman Dan Kulin said. It did not appear Monday that Animal Control had been previously called to the family’s address, Kulin added.Police said abuse and neglect detectives with Metro are now investigating potential criminality, which Hadfield said is standard for any child death. The county coroner’s office will name the child killed. WTF? Another baby, another death, another pit bull, another day, another dollar for the pit bull advocates. Have we had enough yet? Can we ban pit bulls yet?